Figs, quinces, and grapes have flourished in a very challenging growing season at Horfield Organic Community Orchard (HOCO). Pests, diseases and disorders caused by drought also had a good year. The main apple and pear crop isn’t abundant, although it promises to be tasty. The new Orchard Learning 2018 programme has been something to celebrate. A group of 12 learners, many new to the orchard, meet monthly to study, and care for, the soil and the trees. They’ll be on hand at Apple Day on 21 October – happy to answer fruit growing questions, and share what they have learned during the year. Shannon Smith, the course tutor, said feedback from participants has been very positive. “They tell me they’ve enjoyed their Tree Buddies – named trees worked with over the year. It seems my holistic approach also inspires a fresh way to look at and care for fruit trees.” Shannon will be offering day and weekend Orchard Learning courses at HOCO next year. 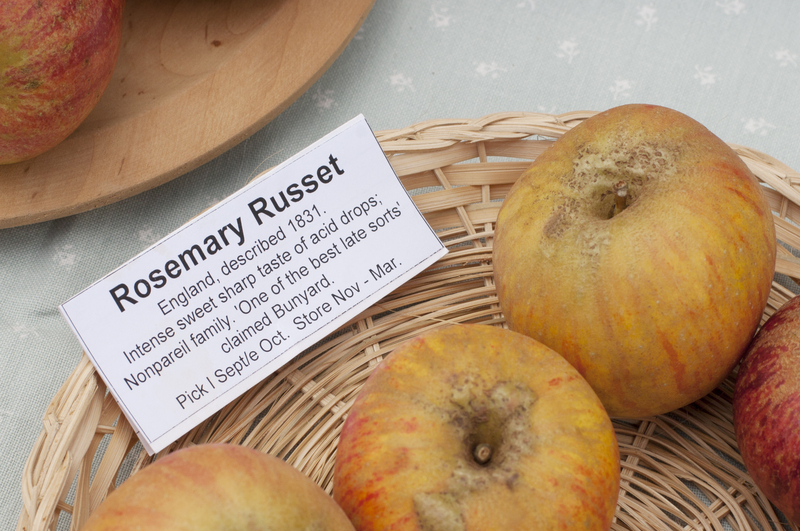 Find out more at this year’s Apple Day – a fun and fruit-filled community celebration. All are invited to celebrate the 20th anniversary of Horfield Organic Community Orchard at Apple Day on Sunday 21 October, 2–4pm. Free entry! Donations of your surplus apples for juicing are welcome. Walk down the lane beside 22 Kings Drive (between Bishop Road & Kellaway Avenue), turn left and it’s the first gate on the right. OR Take the lane beside 134 Longmead Avenue until you come to the last gate on the left.